Did you know, some of the most celebrated authors of all time often took elements from their own experiences to create timeless classics? This is perhaps the reason why most of their narratives sound so real and relatable to us – the readers. 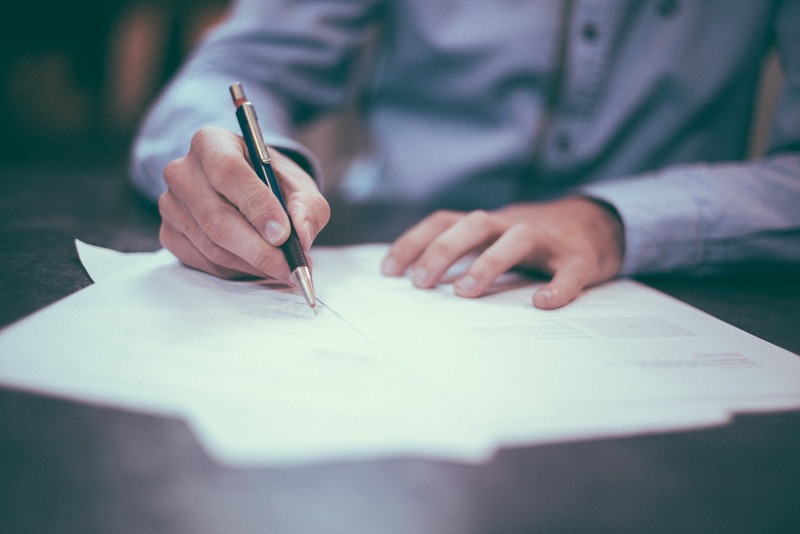 Well, you may or may not aspire to become a professional writer, but you may get the opportunity to reflect your experience through words in the form of a reflective essay. A reflective essay is a form of writing that you may get to perform while studying in school or college. However, it’s more than just a description of an event or experience from the past. You also need to analyze the meaning of the event or experience and then highlight what you have learned from it. A reflective essay requires the writer to open up about his/her thoughts and emotions so that the readers can experience the same thing while reading the essay. 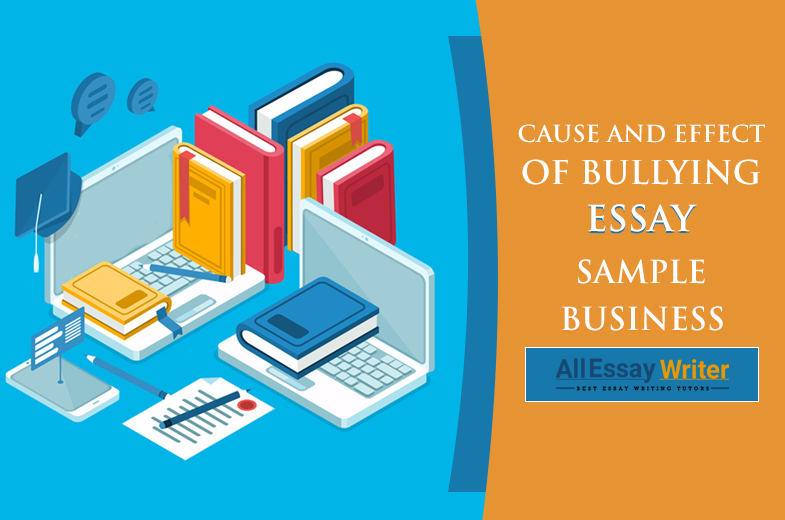 How To Create A Reflective Essay Outline? Like any other essay, a reflective essay can also be broken into three major segments – the introduction, thebodyand the conclusion. 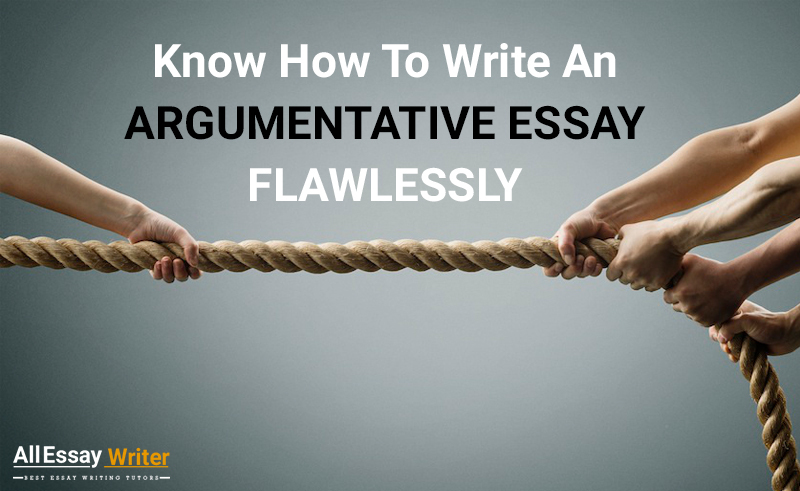 However, the reflective essay outline needs to be followed a bit differently than regular essays. 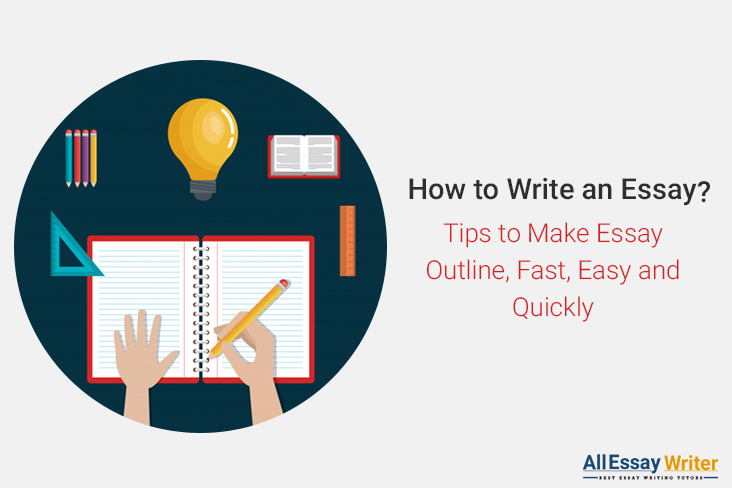 Grab the attention of the reader at the beginning by telling what you will be writing about. 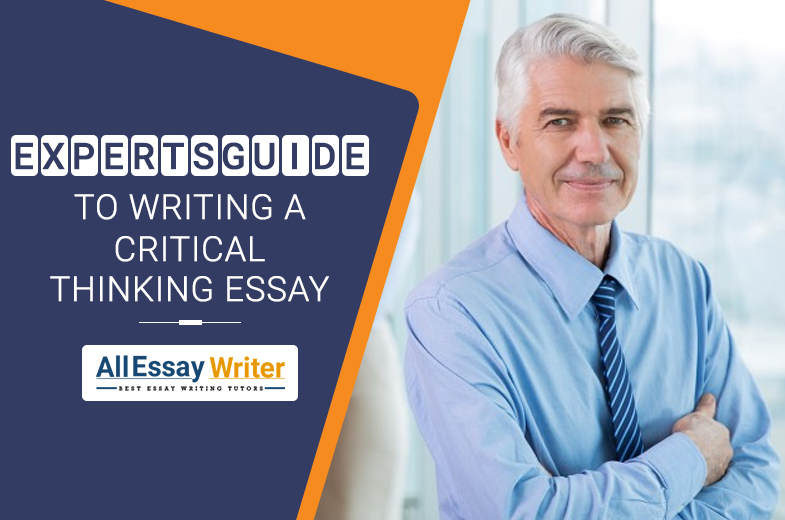 While drafting the essay thesis statement, you also need to include the information about the experience. 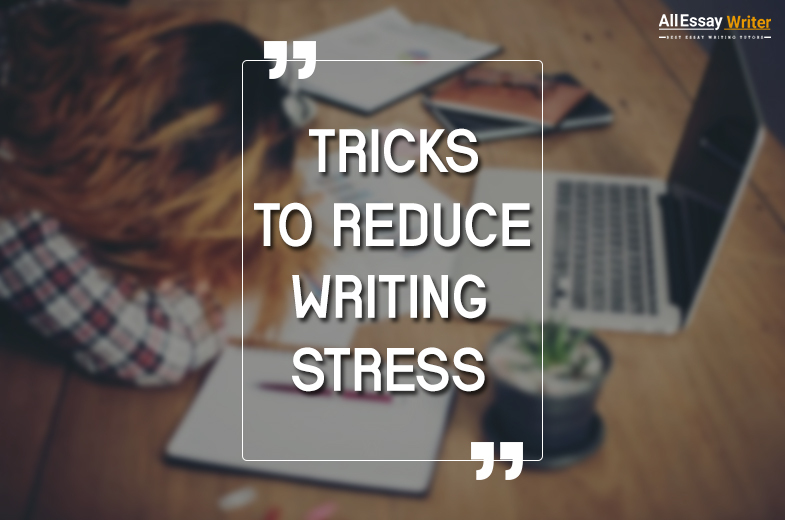 Since this part introduces the reader to the rest of the content, you need to be a little creative without spilling too much information in the introduction. This first portion of the reflective essay outline needs to be engaging. Otherwise, the readers won't find any interest in reading the rest of it. In this part of the reflective essay outline, you should be explaining the event in chronological order. A linear storyline sounds more natural. It would be easier for you to reflect the experience in the order it took place. Start by describing your expectation. Prepare the reflective essay outline accordingly. You can then jump to the part where you start experiencing “the feeling”. While sharing your emotions and thoughts of that time, you should also try to include other experiences besides the one you are writing about. You should also incorporate the details about the new understanding and mindset that you got because of that experience or event. The body part usually consists of three paragraphs. So try to discuss the various stages of the experience or the event in different paragraphs. The conclusion is the last part of the reflective essay outline. Here you need to wrap your ideas up and demonstrate the development in brief. You can even include the possible future that you find relevant to the event and experience, but most importantly, try to mention the newly found discoveries in this part. 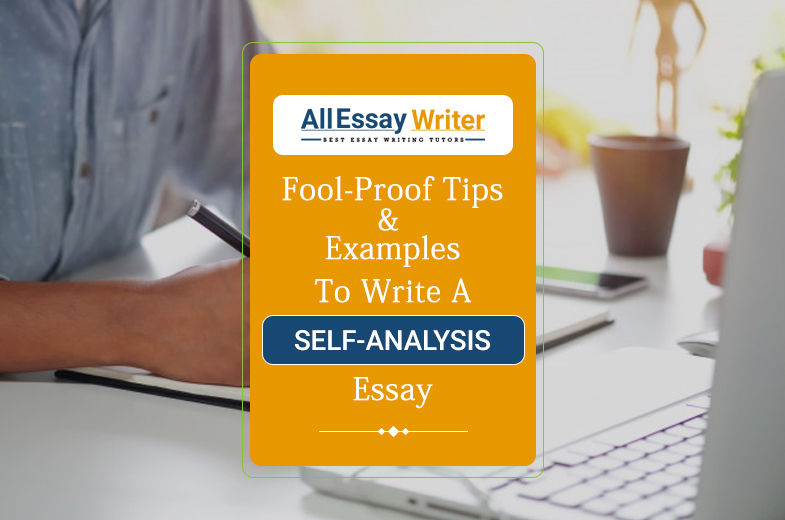 Before you start writing your reflective essay, you should check out a few reflective essay examples to get the idea about the essay. 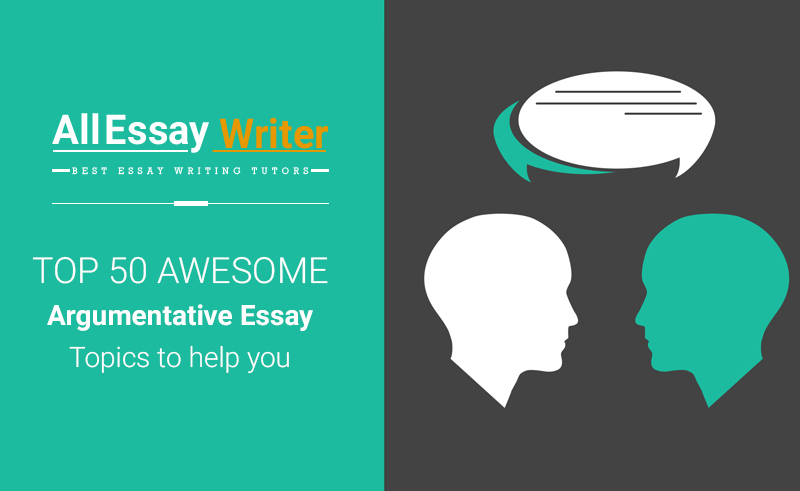 You can ask your professor to show you a few reflective essay examples. 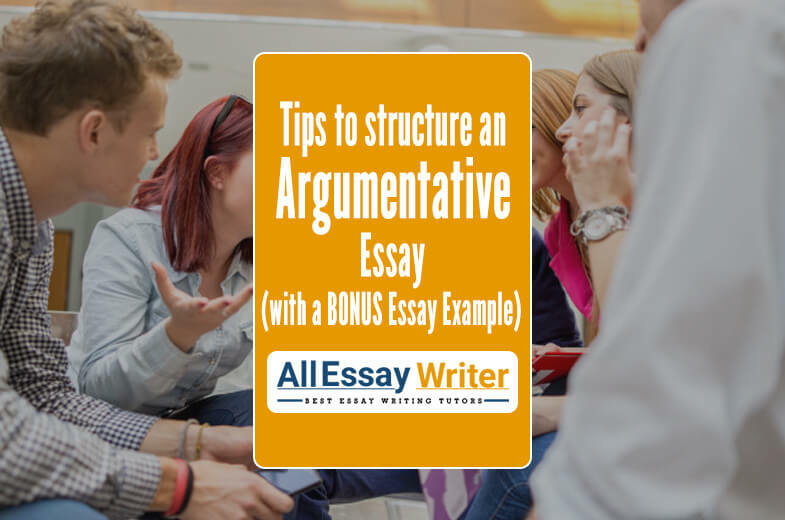 Asking the professor for reflective essay examples can be helpful as the professor may show you how he or she wants you to draft the paper. Furthermore, there are a number of online sites where you can find enough reflective essay examples. 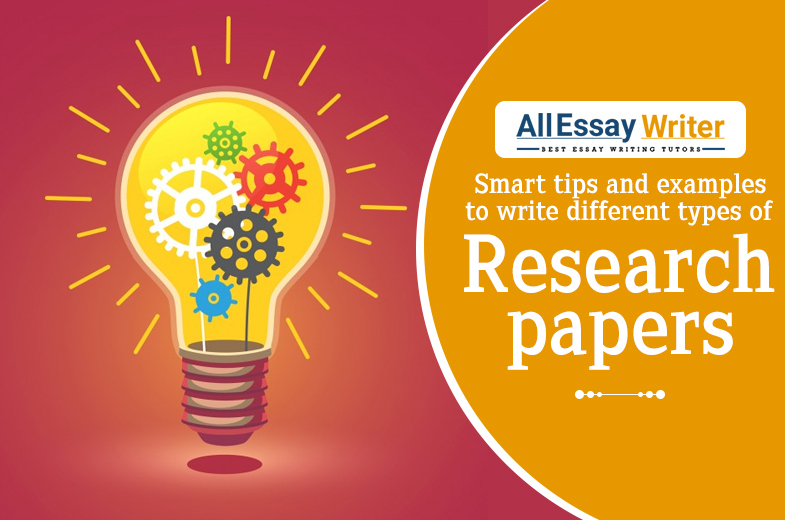 In fact, some website categorizes the reflective essay examples based on the type of events and experiences. Here are a few things that you should focus on while reading those reflective essay examples. While going through the reflective essay examples, you can certainly learn a lot about reflective essay writing. 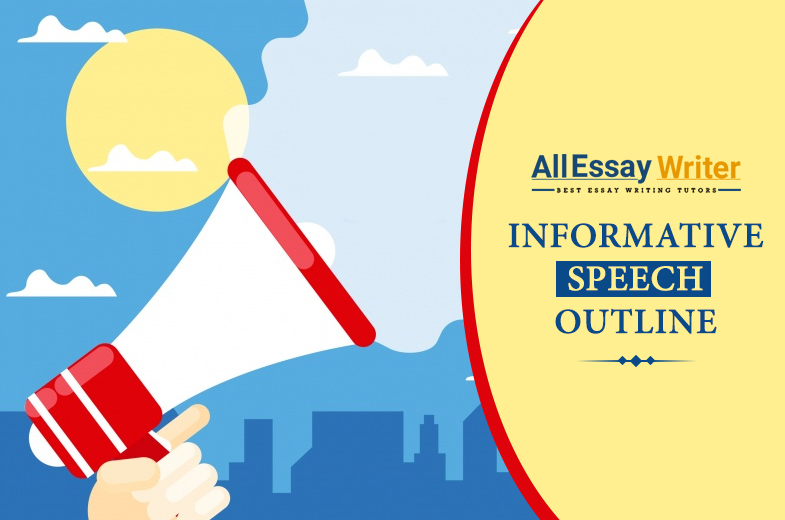 In fact, if you want, you can write an essay on a similar topic to the reflective essay examples. However, if you are running out of ideas, here is a list of creative, reflective essay topics that you can work on. 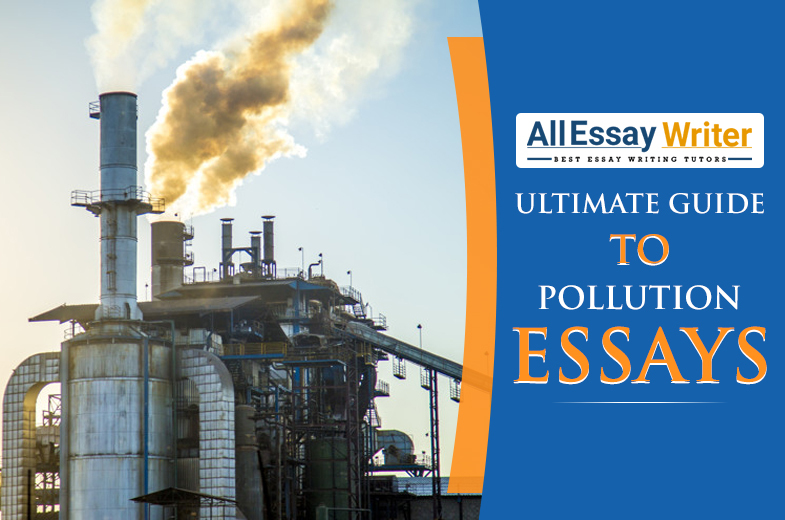 Well, you always have the option to pick any of these reflective essay topics and get started. However, it is always better if you choose the one that you have experienced yourself. Since reflective essay writing is all about reflecting your experience through words, real stories are more engaging than the made up ones. 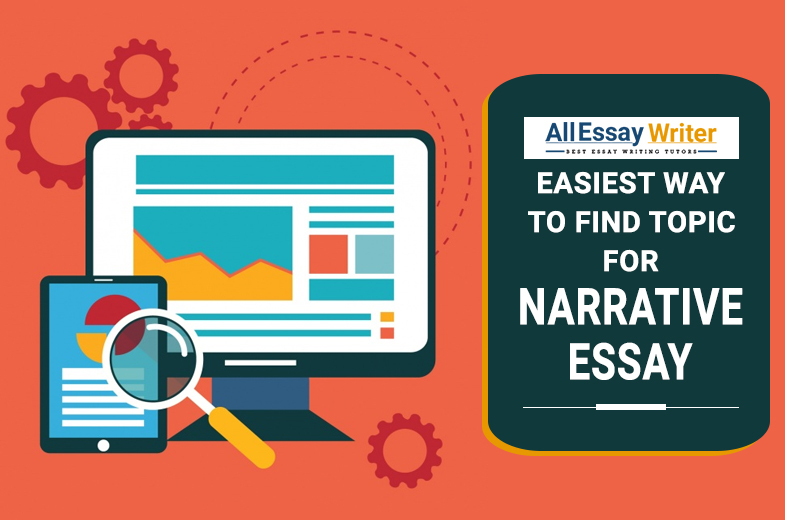 See which of these reflective essay topics you can relate to most, and start drafting the essay without any second thought. 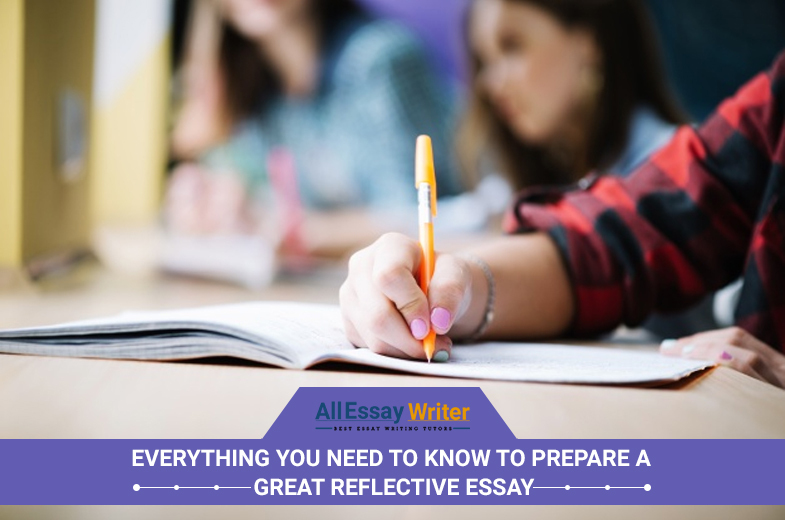 After learning all the details about drafting a reflective essay, you won't have much difficulty in preparing a reflective essay yourself. However, sparing enough time for the task in today’s busy lifestyle can be challenging for a lot of people. 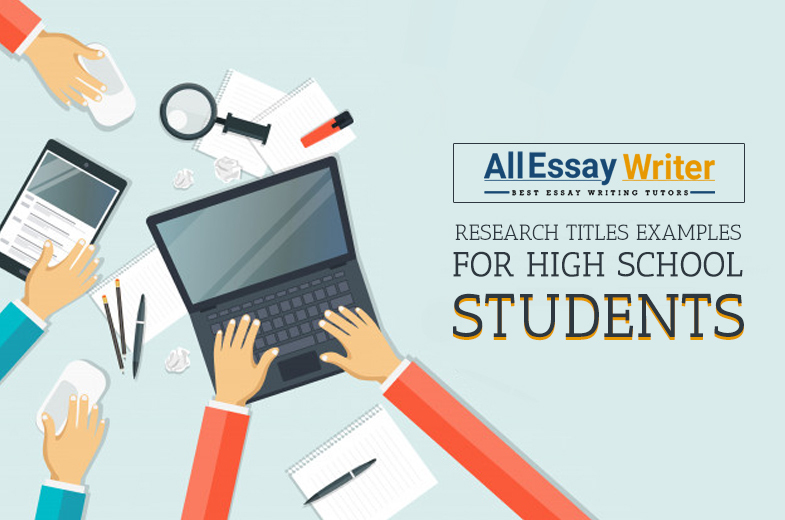 If you are failing to meet the essay writing requirements due to various challenges, Allessaywriter.com has the perfect solution for you. Well, you are eligible for all these features when you hire our writers for the much-needed essay writing help. So, don’t waste your precious time. Place an order today and receive a quality reflective essay from us.